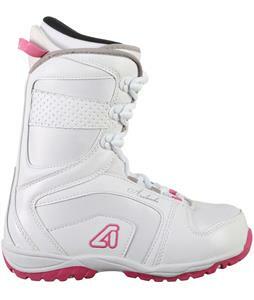 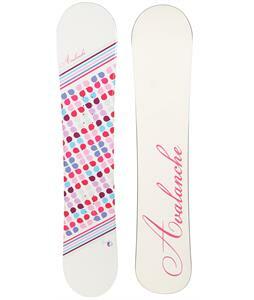 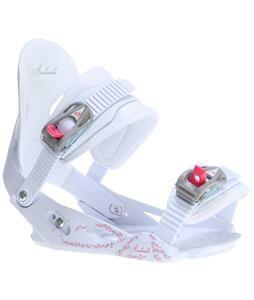 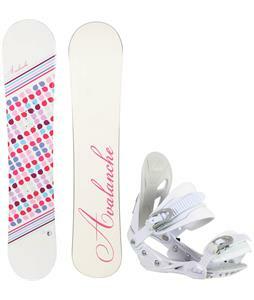 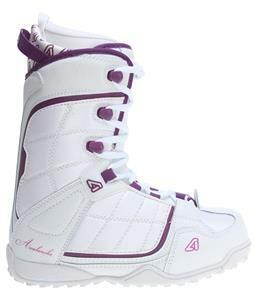 Avalanche snowboards have been around since the early days, before most people had even heard of snowboarding. 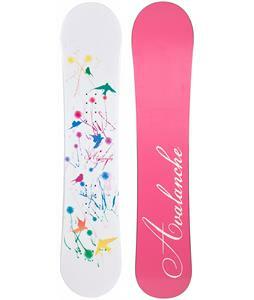 Avalanche Snowboard has been right there as part of the snowboarding culture since the beginning and they take pride in continuing to make boards that help snowboarders step it up! 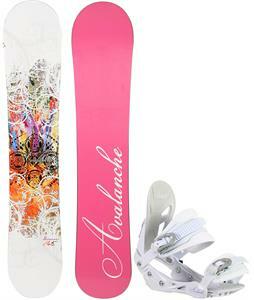 From experts to the beginner, there's an Avalanche snowboard for any and everyone. 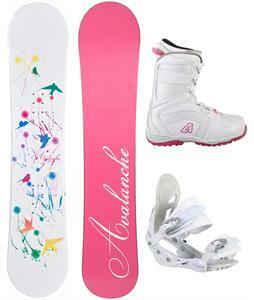 They aren't a huge company compared to others, but they are well respected - as they have been from the beginning.